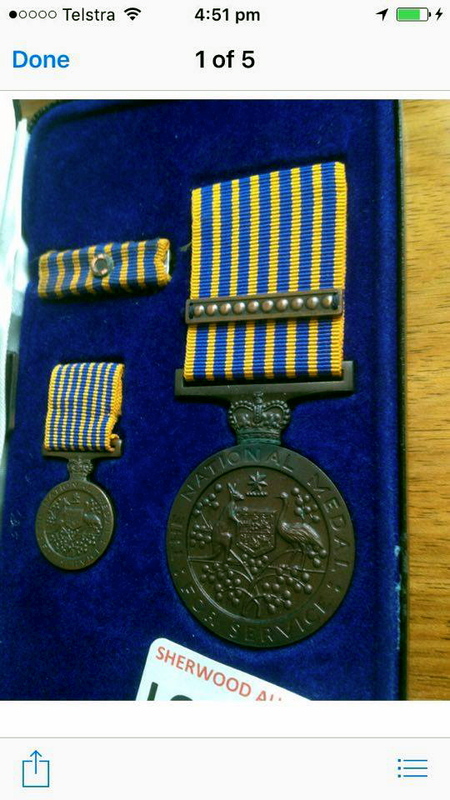 The death of this retired policeman only came to our attention on 16 December 2016 because his National Medal and 1st Clasp to the National Medal appeared for sale at http://sherwoodauctions.com.au/?page=image&image=10.jpg&view=246. Enquiries with TasPol were not very ‘fruitful’ because they were “too busy” at the time of my phone call. The TasPol Police Association did not have anything to offer on their website about the gentleman. The Auction house was more forthcoming with information ( by way of the attached photos ) and Google found further information about the Sergeant. Parkside Funerals in Tasmania were also forthcoming with information and verified that this gentleman was, in fact, a policeman. 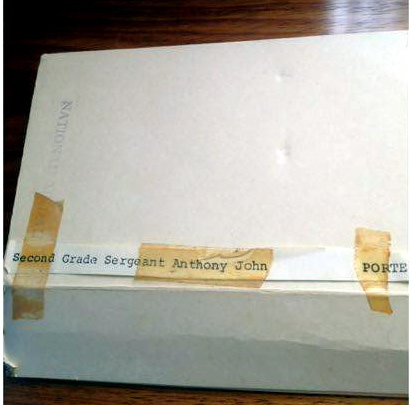 The story behind the selling of his National Medal has sourced. 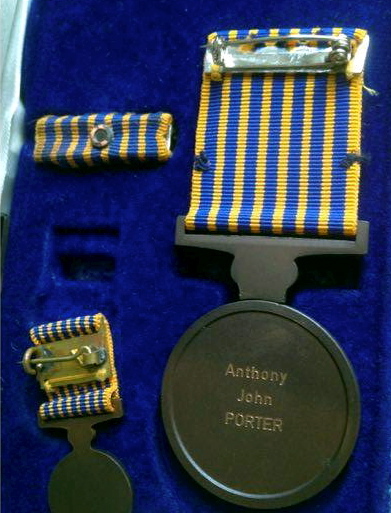 Tony Porter was never married and had no children or relatives to hand his Medal to. It was sent to Auction by ‘friends’. 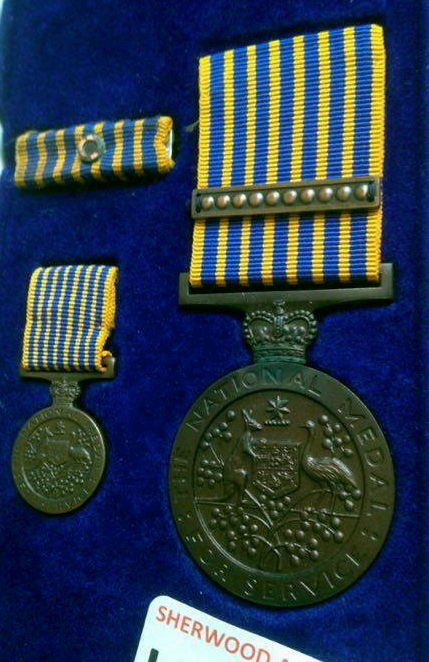 A member of NSW Fallen Police FB Group secured the National Medal, in the Auction in December 2016, for $100. Tony will always be missed and fondly remembered by all his fishing mates and shack owners at Breona. No more pain, and no more suffering. Special thanks to the Palliative Care team, and all staff at Karingal Home, Devonport for their care and support of Tony. The family and friends of the late Mr Tony Porter are respectfully invited to attend his funeral service, which will be held in the Chapel of Parkside Funerals, 254 East Cam Rd, Burnie, on TUESDAY, September 20, 2016, commencing at 11am. Private cremation.